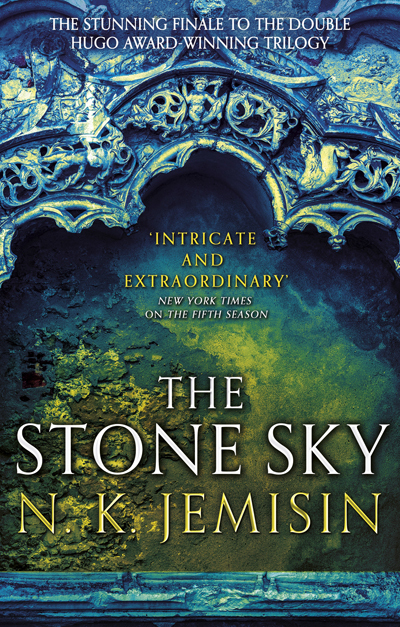 N. K. Jemisin is a Brooklyn author who won the Hugo Award for Best Novel for The Fifth Season, which was also a New York Times Notable Book of 2015. She previously won the Locus Award for her first novel, The Hundred Thousand Kingdoms, and her short fiction and novels have been nominated multiple times for Hugo, World Fantasy, and Nebula awards, and shortlisted for the Crawford and the James Tiptree, Jr. awards. She is a science fiction and fantasy reviewer for the New York Times.